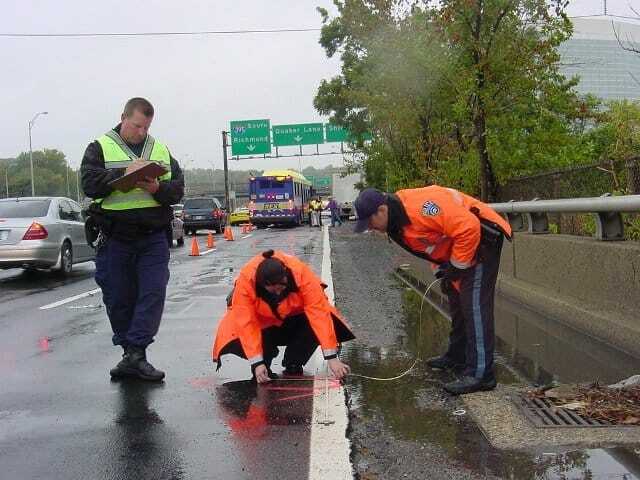 When road accidents happen, police on the ground can spend hours at the scene of the accident trying to figure out what happened. It’s necessary but tedious work that is essential in keeping roads safe. But to save time and carry out better investigations, local police departments are increasingly turning to drones. 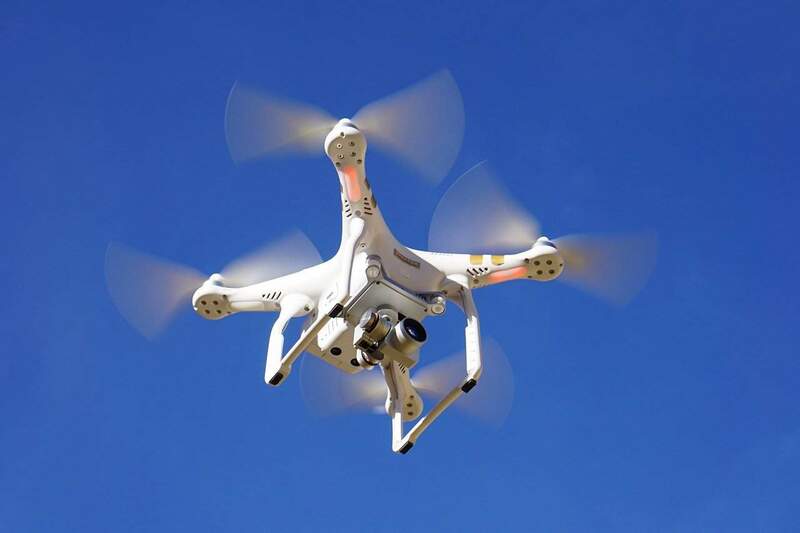 Local governments have already increased their spending on drones, using them in areas like firefighting, emergency rescue and law enforcement. Using drones to map accident scenes is just one of the many ways drones are proving useful to municipal governments. All these applications have some common themes: they save time, they save money and they protect human lives. A normal accident scene investigation involves taking measurements, surveying the surrounding area and trying to reconstruct the accident. All this could take hours, time during which traffic is disrupted and scarce manpower is redirected away from other emergencies. Drones can drastically cut the time needed to survey a scene and collect all pertinent details. In an interview with DroneDeploy, a sergeant from an Alabama police department said they were able to document a scene in just 7 minutes. That’s incredibly fast and ensures that normal traffic flow resumes quickly. With a drone in the air, not as many boots need to be on the ground trying to work amidst the traffic. This increases safety and ensures police officers are available to respond to other emergencies. Drones come in handy if the accident has taken place in a hazardous location where sending out many officers would be risky. A drone can capture much more data than police officers on the ground. The aerial view allows the drone to capture details that those on the ground might have missed. 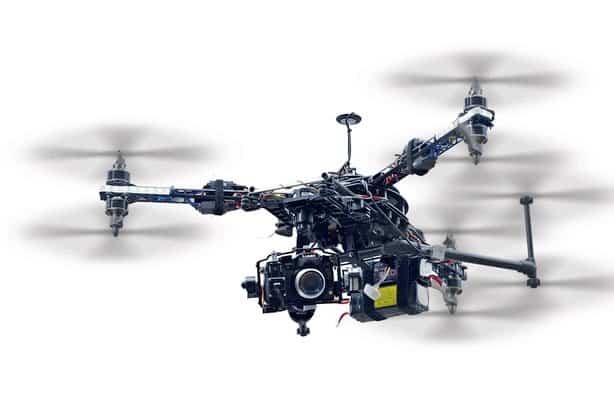 The drone is able to take high-resolution photos that can be studied later or transmitted immediately to the operations center for live analysis. Police departments also use drones to create highly-detailed 3D maps for an accurate analysis of the scene. Using third party software, investigators can measure distances and analyze other details without having to physically go to the scene. Ultimately, this level of detail is not just important in figuring out who was at fault. It also helps improve road safety. For instance, investigators can determine if a certain section of the road is a black spot and what can be done to reduce accidents. The best part about all this is that local police departments and accident investigators don’t need to invest much in additional training. Companies like DroneDeploy are now providing complete packages that are easy to use. This includes the drone itself, software to analyze the images and sometimes even professional manpower to operate the drone. 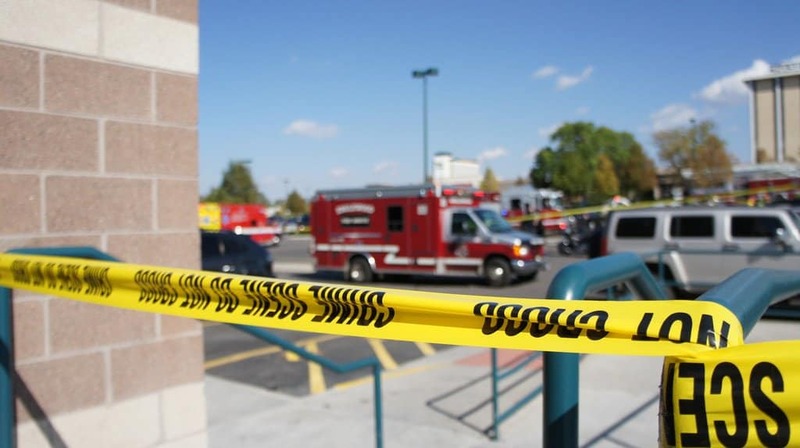 The use of drones in accident investigation goes beyond road accidents. The NTSB also frequently deploys drones to investigate aviation accidents as well as other types of accident scenes. They’ve actually been using unmanned aircraft for a long time; since 2006. Drones are especially handy in investigating aircraft accidents. Parts will often be strewn over a very large area and the investigators need to recover all of them to piece together what happened. A drone is the perfect tool for doing this. A combination of aerial and ground search can uncover all the missing parts in less than half the time it would take boots on the ground to do it. Drones are especially handy in difficult terrain where it might be impossible or unsafe to send humans. They are also way cheaper and safer compared to deploying helicopters to do the search. As with road accident investigations, drones significantly reduce the time needed to complete an aviation accident investigation. If the accident happened in an airport, it ensures that normal runway operations resume as quickly as possible. Drones are also useful when the NTSB has to investigate accidents involving hazardous chemicals. This is especially common with trains. For now, drones complement traditional on-the-ground investigations. But many drone experts and companies are hoping that the situation will be reversed in the coming years. Drones will become the first tools investigators turn to during accidents with only minimal boots on the ground to offer additional support. Avid drone/UAV enthusiast for many years. By day, I design websites and mobile apps.